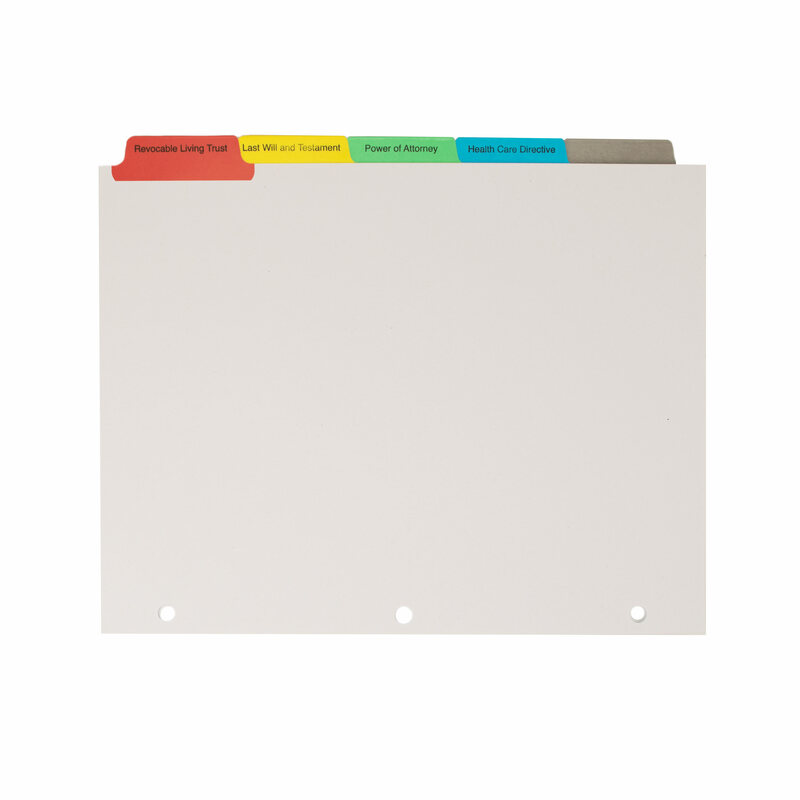 Our custom printed index tabs enable you to organize your document notebooks exactly as you need them. Our request for quote form guides you through the criteria for indexes and enables you to specify divider tabs that meet your unique requirements. 800 221-2972 x1695 or fax 888 299-3301. Our indexes are 100% 10% post consumer waste. Click for full list of indexes and dividers.